Dr. Shirlee Drayton-Brooks is a certified Family Nurse Practitioner. She received her Bachelors of Science in Nursing from Temple University, Masters of Science in Nursing from the University of Pennsylvania, a post-master’s certificate in Family Health from Widener University’s Family Nurse Practitioner Program, and a Doctor of Philosophy degree in Education from Temple University’s Psychoeducational Processes Program; focusing in group dynamics, curriculum and design. She was honored to be inducted as a Fellow of the American Association of Nurse Practitioners. She has been associated with FPCN for 14 of the last 17 years of her career. 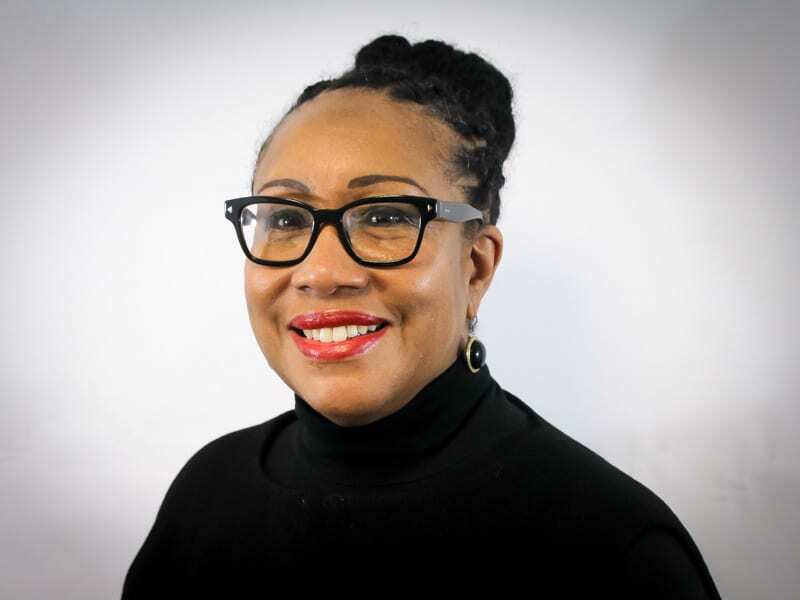 A nationally recognized nurse practitioner leader, Dr. Drayton-Brooks is also a Professor of Nursing and Director of the Doctor of Nursing Practice program at Widener University in Chester, Pennsylvania. A past president of the National Organization of Nurse Practitioners, she serves as NONPF’s representative LACE Network for the implementation of the APRN Regulatory Consensus Model and most recently on the National Task Force on Quality Nurse Practitioner Education, Criteria for the Evaluation of Nurse Practitioner Programs. Dr. Drayton-Brooks is also serving as the Widener University Project Director for the Penn Medicine Center for Graduate Nurse Demonstration Project.